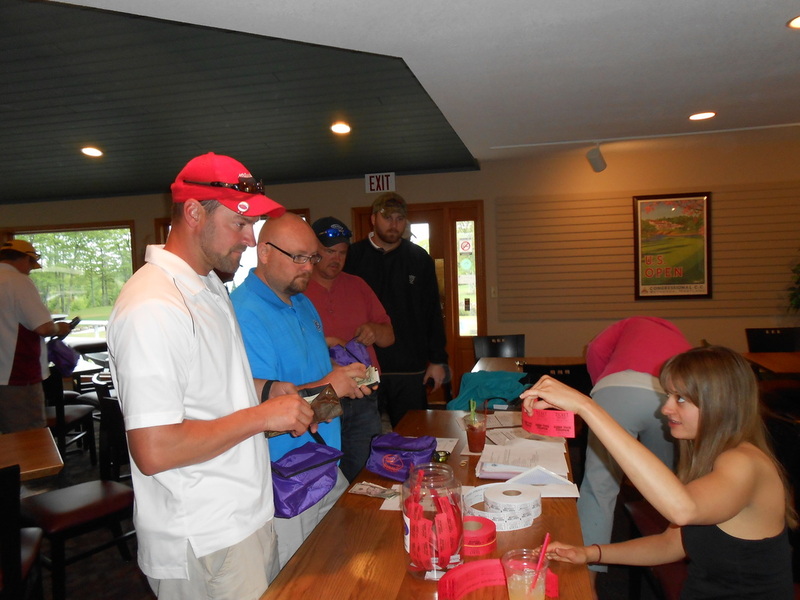 Join your friends for the 8th Annual Charitable Golf Tournament. 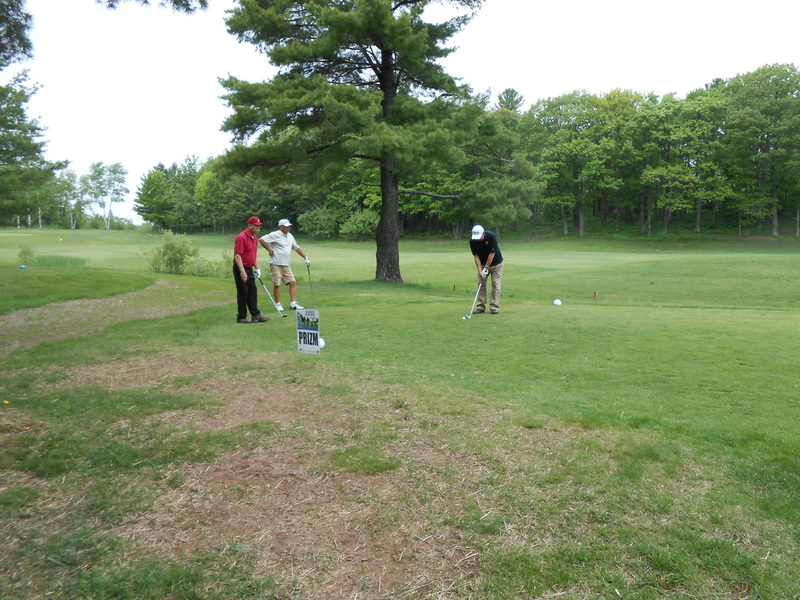 Apostle Highlands in Bayfield will once again host our tournament. 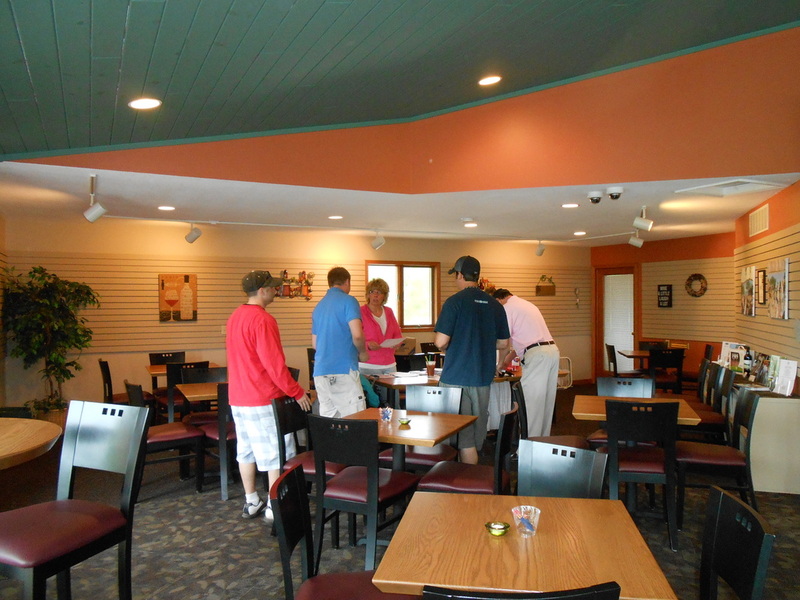 The entry fee is $65.00 per person which includes, golf, cart and food following the tournament at Patsy's. Registration begins at 9:00 a.m. with a Shotgun start at 10:00 a.m. The entry deadline is June 9th. There will be prizes on the course, prizes for the top three foursomes, and lots of raffle prizes after the tournament at Patsy's. Stop by and register your foursome today or simply complete the online form below and drop your payment off at Patsy's. Proceeds will be donated to the Washburn High School Scholarship Program. Patsy's Par-TEE Registration Form - Please complete this online form then stop by Patsy's with your payment. See you on June 14th! The success of our Tournament is due in large part to the financial support of our Sponsors. Full hole sponsorship is $100.00. A shared hole sponsorship is $50.00. The proceeds of the event will be donated to Washburn High School’s Scholarship Program. This will be the third year we have sponsored a scholarship. It’s exciting to be giving something back to our community. Sponsors will be listed on our website and on facebook. Hole Sponsors will have signs on sponsored holes. To become a sponsor stop by and talk to Anni. Or you can fill out the sponsorship form below. Patsy's Par-TEE Hole Sponsorship Form - Please complete the form below then stop by Patsy's with your donation. Thanks for your support!